Lab Requirements: Upper and lower models free of bubbles, distortions, or voids. Impressions must be taken with a heavy body alginate or PVS. A bite registration placing the patient in their proper AP position. 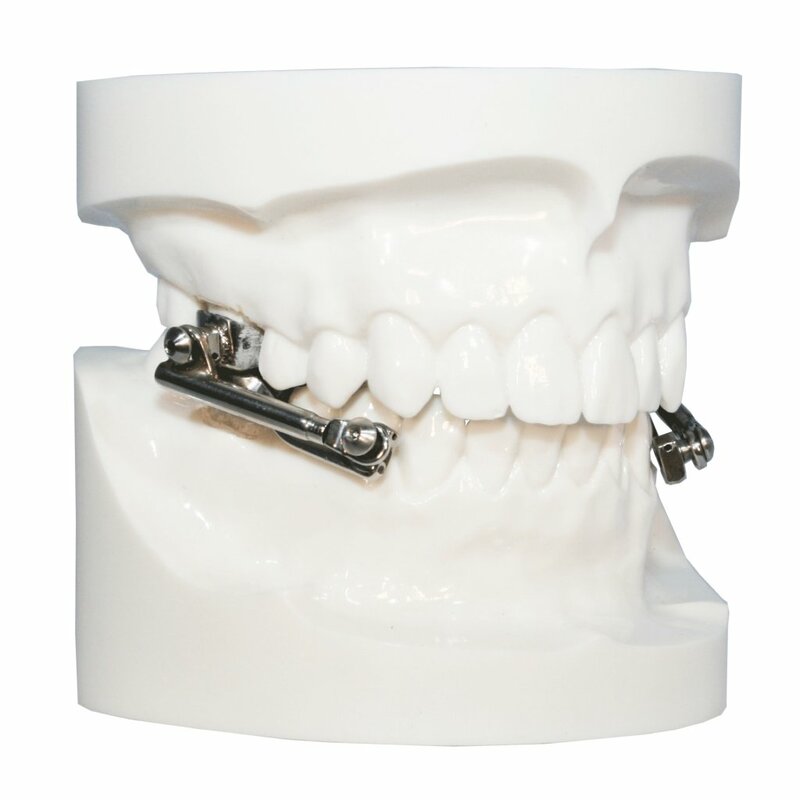 The Removable Twin Block is a proven appliance with the ability to advance the mandible in skeletal Class II patients. The Twin Block can be fabricated with variations that will expand either arch transversely or correct anterior/posterior arch length discrepancies. Lab Requirements: Upper and lower models free of bubbles, distortions, or voids. Impressions must be taken with a heavy body alginate or PVS. A bite registration placing the patient in their proper AP position.. 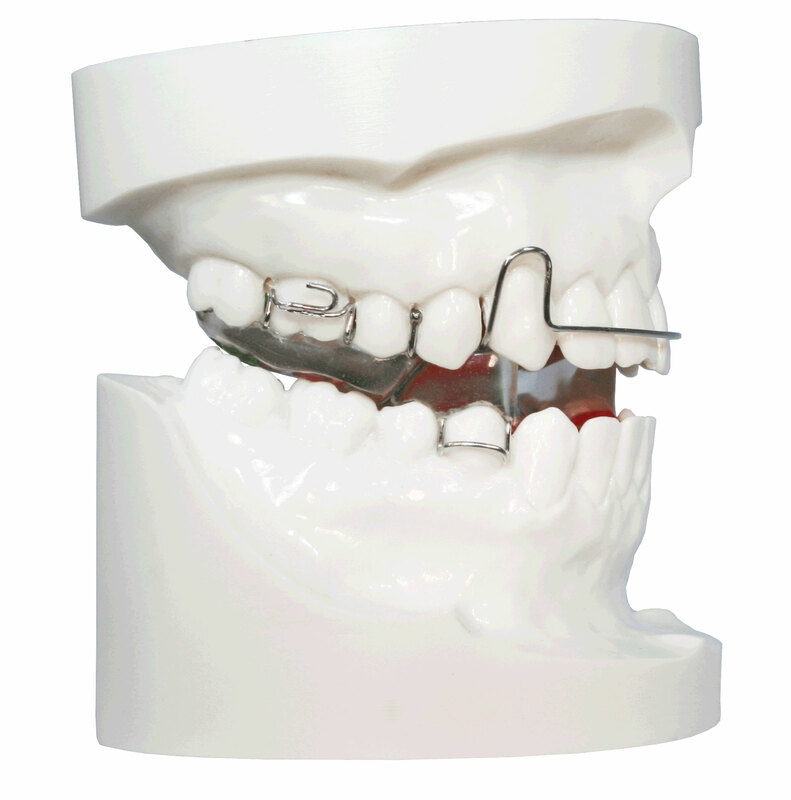 The MARA is a popular fixed Class II correction appliance. Five Star includes lower cuspid or first bicuspid and upper second molar rests to prevent molar tipping while allowing passive eruption of the bicuspids. 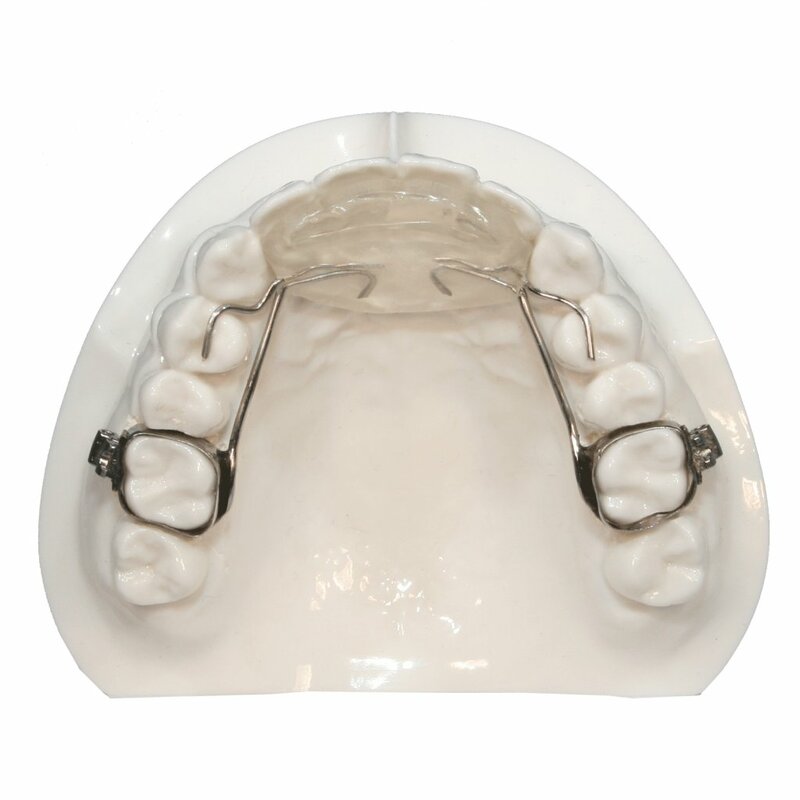 The MARA is typically designed with a hyrax screw to help develop a narrow maxillary arch. 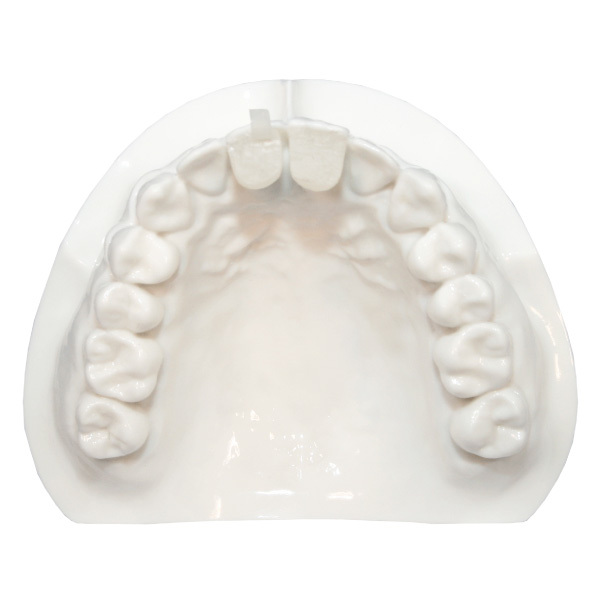 In cases where arch width is normal, a TPA is used to aid in anchoring the molars. The MARA is often designed to stabilize the lower crowns by adding either a lingual arch or lower braces to prevent unwanted mesiolingual rotation of the lower molars resulting from the resting pressure of the elbows. Five Star uses stainless steel crowns with the occlusal surface removed. This technique eliminates ruptures found often when the assemblies are soldered onto traditional molar bands. The MARA’s minimal size and posterior location makes it virtually undetectable. This is particularly attractive to adult patients who are seeking an alternative to the Twin Block or Herbst appliance. Five Star takes the time to round off the distal ends of the elbow assembly to reduce cheek irritation. 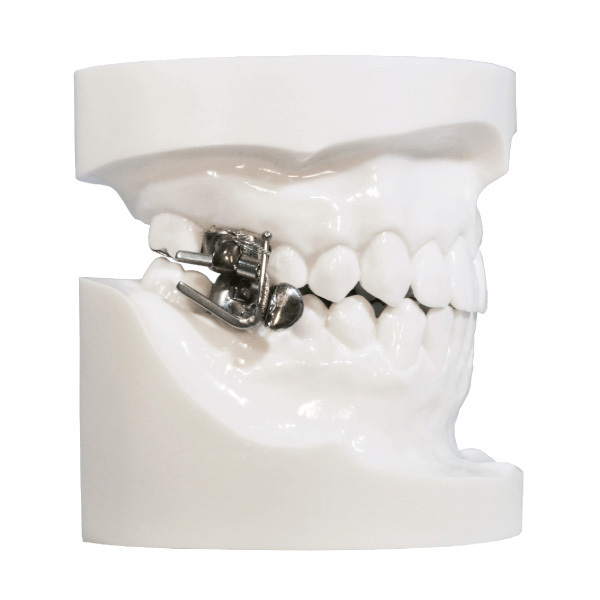 The Rickonator is used to treat Class II Skeletal Malocclusions with normal maxillas, retrognathic mandibles, and deep overbites where the AP correction needed is 4mm or less. This versatile appliance is often used in chorus with active straight wire orthodontic treatment and is an excellent avenue to gain posterior vertical. Five Star has several designs including both fixed and removable. Occlusal rests extend out of the acrylic onto the first bicuspids to increase stability. If pre-maxillary development is needed, do not bond the rests until desired development is achieved. A removable Rickonator can be made with Wilson Attachments for an easy transition to a TPA. The Rickonator has minimal effect on speech and is virtually invisible from an aesthetic point of view. The patient will immediately notice the improvement in their profile, lip posture, smile line, overbite, and the reduction in their submental crease. The Rickonator is an extremely effective TMD Appliance. The Rickonator moves the condyles closer to proper position improving the health of the TMJ. It should be noted that if TMD preexists, the clinician should place composite buildups on the posterior region. The tripod effect creates the posterior support needed to prevent the condyles from moving superiorly and causing the discs to become displaced. Build-ups can be provided by the lab upon request. 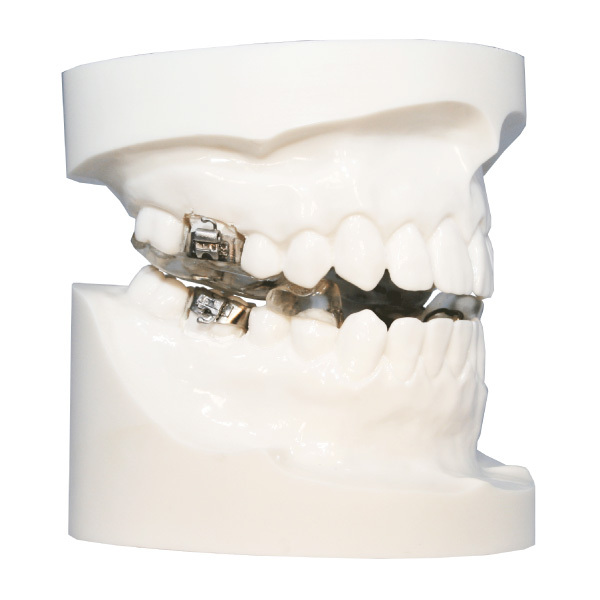 The Fixed Twin Block is a proven appliance with the ability to advance the mandible in skeletal Class II patients. 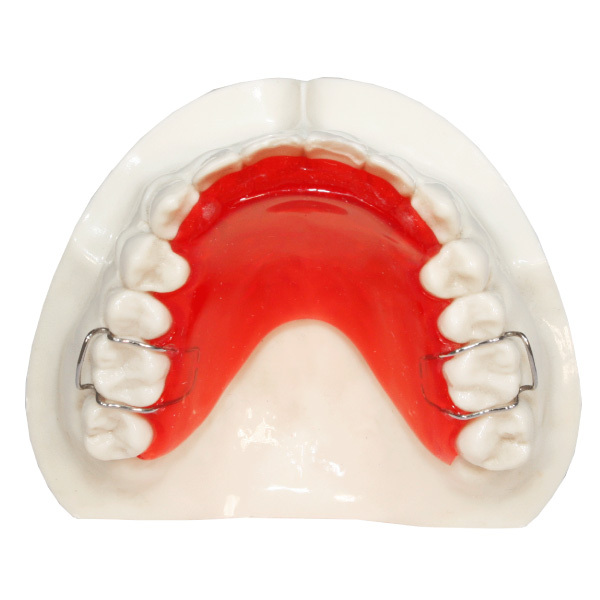 The Twin Block can be fabricated with variations that will expand either arch transversely or correct anterior/posterior arch length discrepancies. The Rickonator Plus brings all of the advantages of the Rickonator, only with the addition of an expansion gear for transverse development. The anterior placement of the gear gives you excellent expansion in the cuspid and bicuspid area, but does not expand the molars as efficiently as an appliance with the gear between the molars. If you wish to maximize the development in the molars, you can request the molars to be pre-loaded 2mm to give you immediate action upon delivery. Occlusal rests extend out of the acrylic onto the first bicuspids to increase stability. If pre-maxillary development is needed, do not bond the rests until desired development is achieved. A removable Rickonator can be made with Wilson Attachments for an easy transition to a TPA. The Rickonator has minimal effect on speech and is virtually invisible from an aesthetic point of view. The patient will immediately notice the improvement in their profile, lip posture, smile line, overbite, and the reduction in their submental crease. The Rickonator is an extremely effective TMD Appliance. The Rickonator moves the condyles closer to proper position improving the health of the TMJ. It should be noted that if TMD preexists, the clinician should place composite buildups on the posterior region. The tripod effect creates the posterior support needed to prevent the condyles from moving superiorly and causing the discs to become displaced. Build-ups can be provided by the lab upon request. 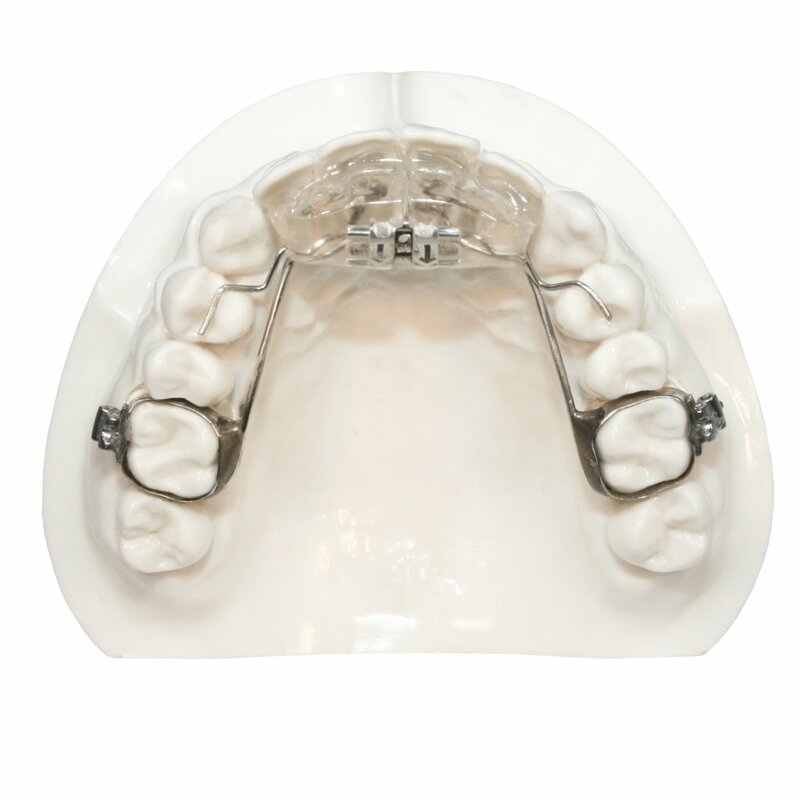 The Twin Block 2, often referred to as a Removable Rickonator, is used to hold the mandible in a forward position. Incisor Blocks are placed on the lingual of the upper centrals to open the bite and can also be used to advance the mandible 1-2mm.